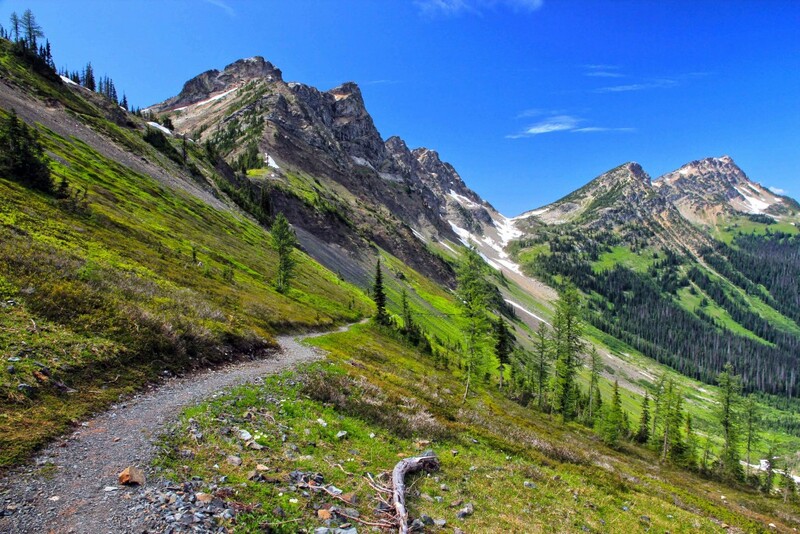 The Pacific Crest Trail Association recently sold 402 acres at Stevens Pass, Washington—a gateway to some of the most incredible wilderness in the North Cascades—to the US Forest Service. Before the plan was set in place, the property was going to be developed with vacation homes. The PCT section that passes through this area could have likely been closed indefinitely because no alternative location was readily available. But thanks to the support and a $1.2 million loan from The Conservation Fund, the PCTA was able to purchase this property at the end of 2017. This permanently protected property will remain open for public access and is now managed as part of the Okanogan-Wenatchee National Forest. Early in 2018, the PCTA sold the 245-acre Landers Meadow property to the Forest Service, which had been purchased in 2016. Plans for home sites also were set to move here, but the land is now officially part of Sequoia National Forest in the southern Sierra. The property will remain undeveloped, which permanently protects views of the PCT and habitat for nearly 80 bird species, bear, mountain lion, and mule deer. Not too long after the success of the Landers Meadow sale, the 160-acre Donomore Meadows property was sold to the Forest Service for inclusion in the Rogue River-Siskiyou National Forest. 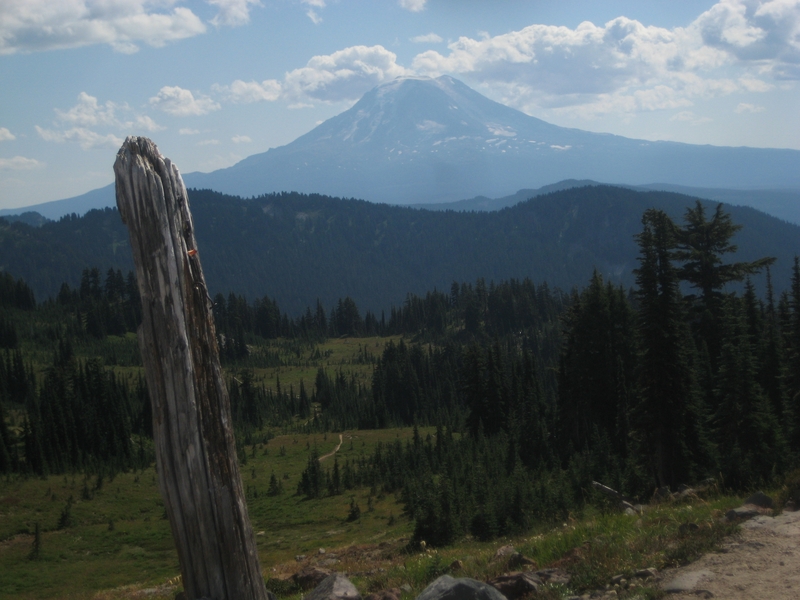 Just south of the Oregon-California border, Donomore Meadows preserves many PCT views, and serves as a habitat for great gray and northern spotted owls and the headwaters of Donomore Creek, which stands as a vital water source along the trail. Protecting a 2,650-mile-long trail is an arduous task. The efforts made by the PCTA and its partners has given life to the vision they have for the trail and their hard work has not gone unnoticed. 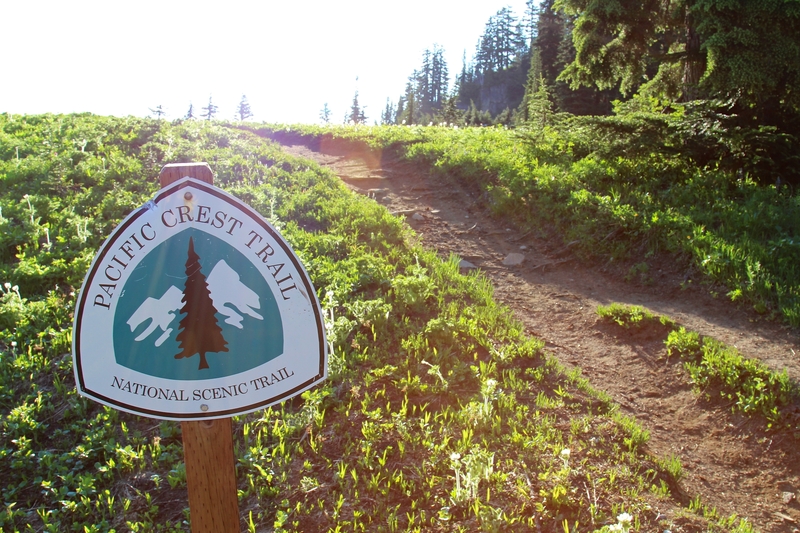 The overall trail experience would not be as distinguished as it is without the efforts of those diligently working to protect the PCT and all it has to offer. what do you call land that is unfettered land that is on pct?